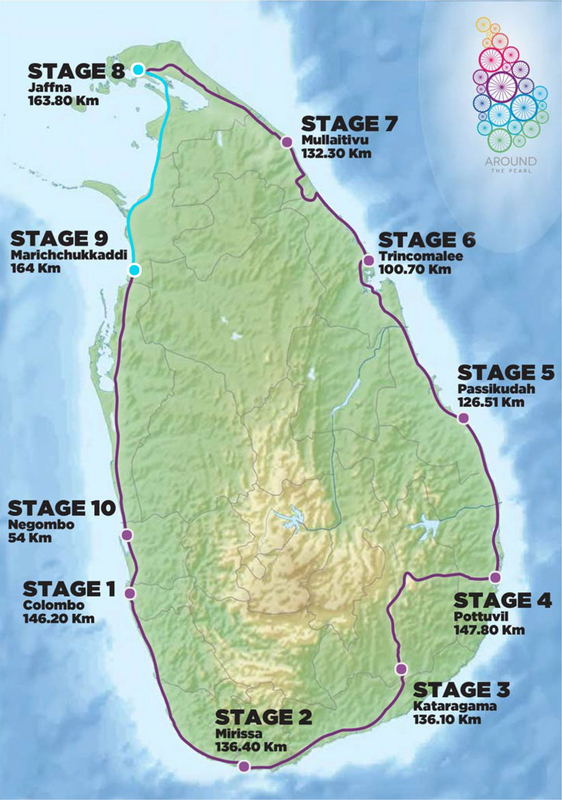 Wheels for Wheels Foundation (GTE) Ltd.
Around The Pearl is an annual cycling challenge over 12 days covering 1400KMS around the beautiful coastal belt of Sri Lanka. 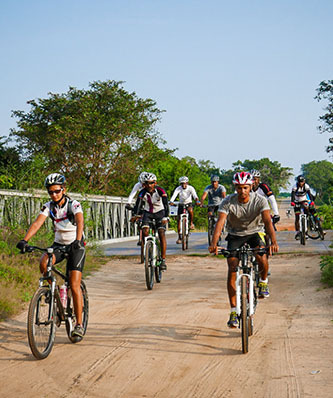 The event will kick off on 10th of April 2019, where riders embark on a life changing bicycle journey around the coast of Sri Lanka, through perfect paved roads, sandy beach fronts, blue horizons and even wildlife. Let the adventure begin as you set out on an exhilarating journey, riding across the serene coast of Sri Lanka! 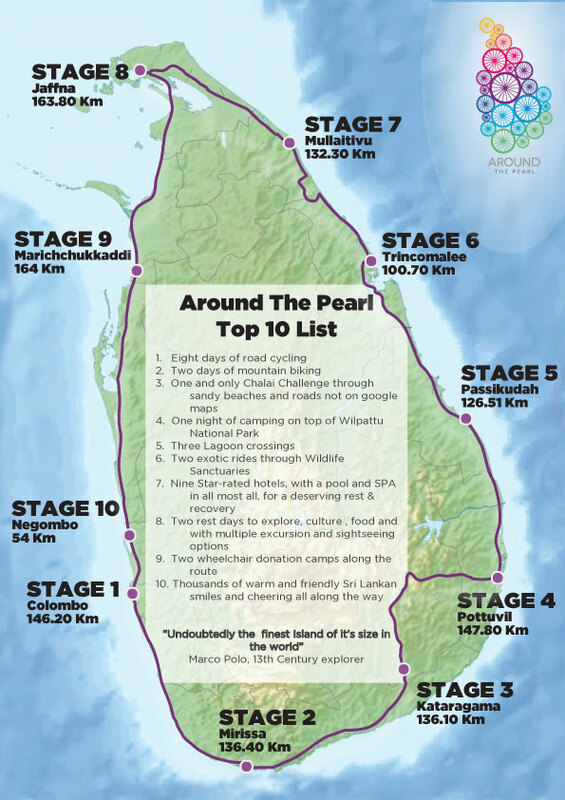 This once in a lifetime experience across the beautiful pearl of the Indian Ocean, is bound to leave you with memories of exotic sights and smiling faces to reminisce in the years to come. 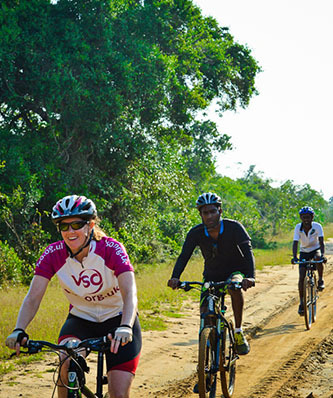 Celebrate your love for life and passion for cycling as you endeavor on this ride that will bring you closer to achieving those travel and experiential goals. Meet new and interesting people from across the globe and all walks of life, learn and discover their desires and make lasting friendships. 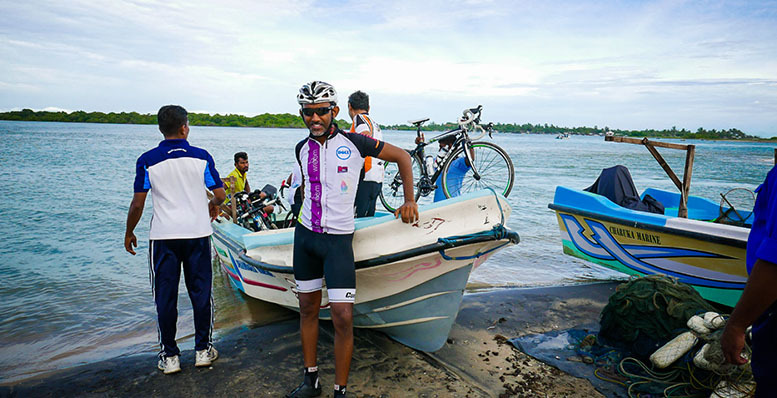 Cycling is one of the most exciting forms of travel and the best way to indulge all your senses in the beauties of coastal Sri Lanka, nature, wonderful vistas and memorable experiences of this island of absolute delight! What’s more, you can mingle with the locals, explore the fascinating culture, build relationships and take home memories that will warm your heart and keep a permanent smile on your face. 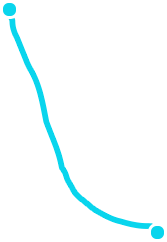 The challenge is open to all participants both locally and internationally, giving you the opportunity to be a part of this wonderful journey. As a member of this exclusive and elite club, you will see Sri Lanka for the beautiful paradise island it truly is. 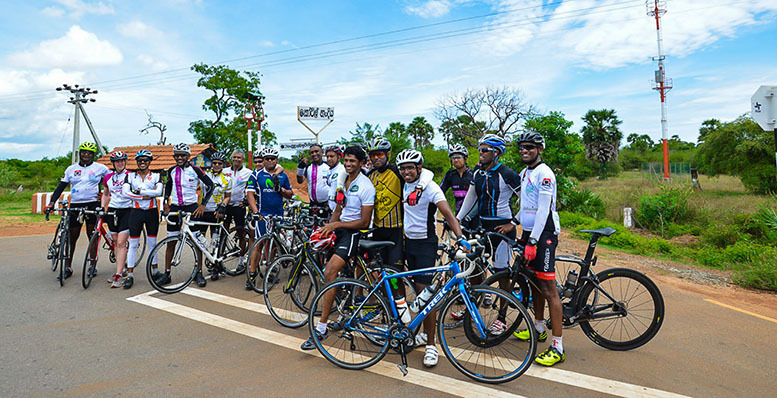 The ‘Around The Pearl’ ride is organized by SPINNER in partnership with Jetwing Adventures, on behalf of the Wheels For Wheels Foundation and works in partnership with the Cerebral Palsy Lanka Foundation (CPLF) to facilitate the wheelchair project for the children with Cerebral Palsy. 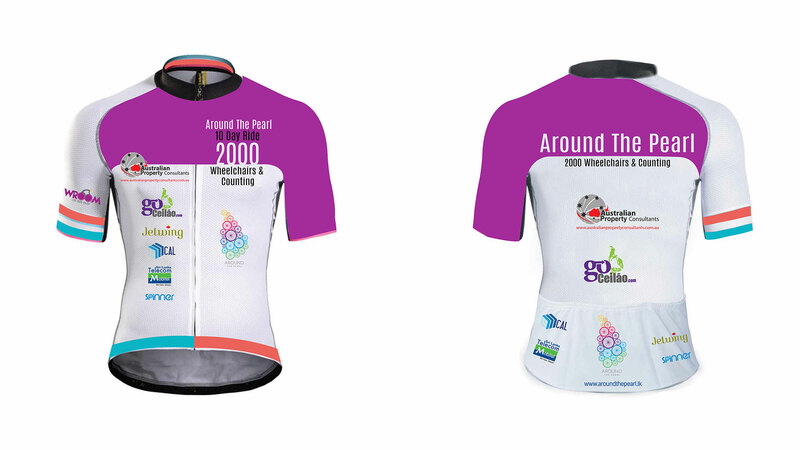 Since its inception in 2014, Around the Pearl has raised substantial funds and donated over 2219 wheelchairs in ( 32 ) districts as an initial step towards reaching the herculean challenge of providing 10,000 wheelchairs.